WHEN Avalon Callender, 31, did not appear in court on Wednesday, the magistrate ordered he be brought to court. 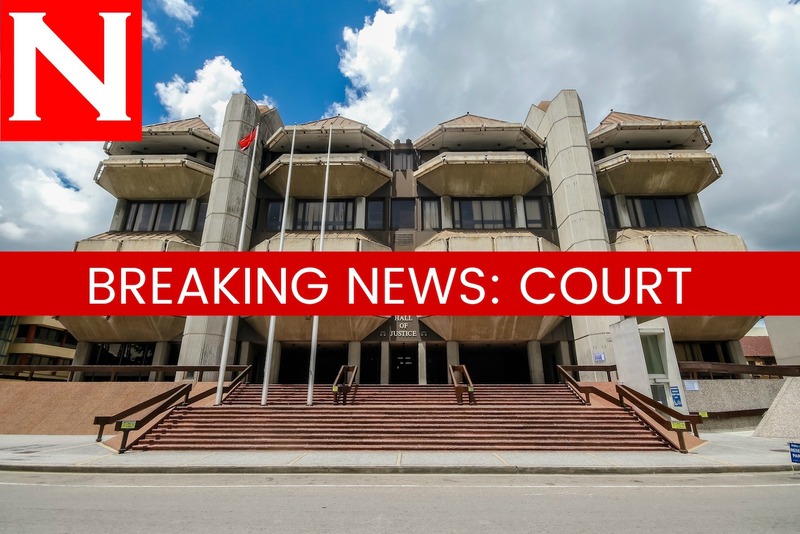 When he was brought on Thursday, the magistrate was not there and as a result Callender, who is charged with kidnapping and wounding a 19-year-old Venezuelan, will wait until next Monday to know whether senior magistrate Cherril-Ann Antoine will grant him bail. The magistrate was scheduled to question Callender, of Tomato Drive, Diego Martin, about previous charges for wounding and larceny. Charges against Callender are related to last week Thursday's beating of Elizabeth Josefina Balbosa Salazar, at Mahadeo Trace, Debe. The TTPS in a media release following Callender's first appearance last Friday, said that members of the Special Operations Response Team in conjunction with the San Fernando CID, arrested Callender. Reply to "Accused in Facebook beating case to reappear in court Monday"